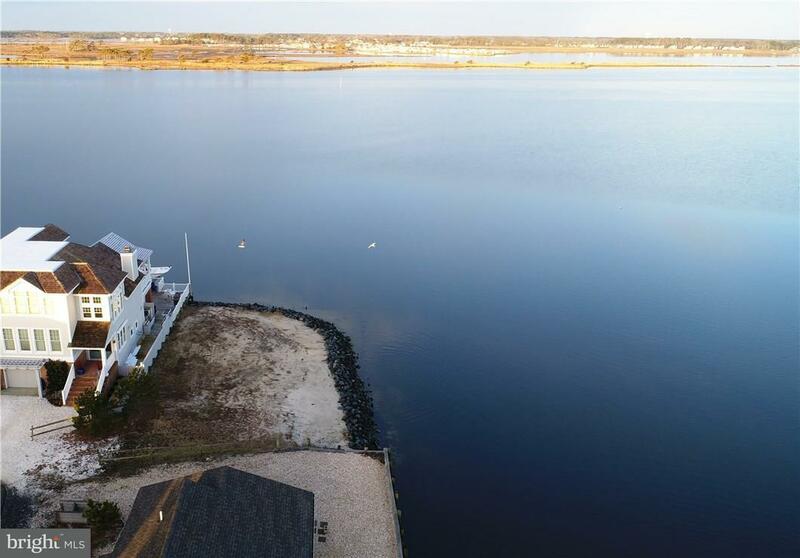 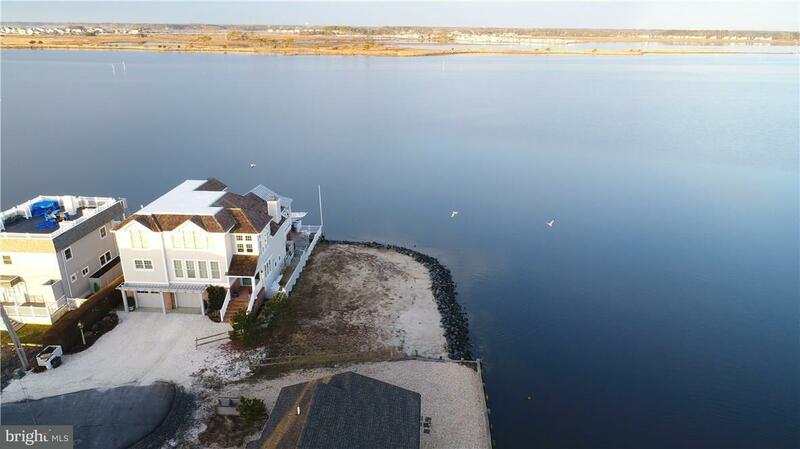 Perhaps best bay front location in Fenwick Island. 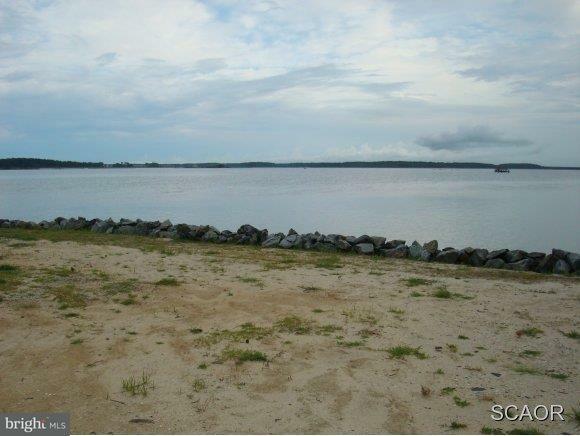 Almost 180 degrees of bay frontage with outstanding views. 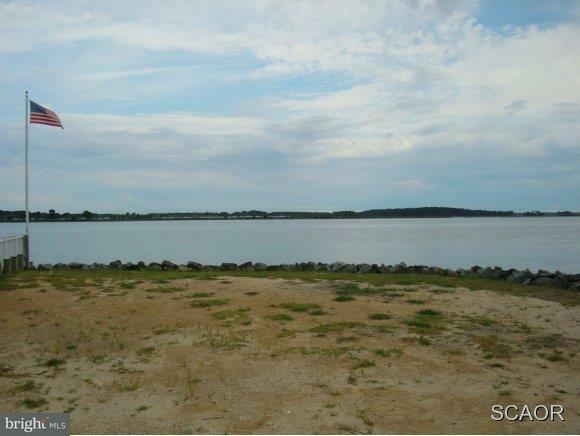 Plans on file for a home that will fit nicely on this lot.